Dr Olisa Agbakoba is a Senior Advocate of Nigeria (equivalent of Queen’s Counsel) and a life bencher of the Body of Benchers. He is one of Nigeria’s leading experts in Maritime Law and has litigated several complex maritime cases. He has championed legal reforms in maritime law including the Cabotage Act, the National Oceanic Policy and other strategic legislations. He played a major role in the reform of both State and Federal High Court Rules for speedy dispensation of justice. He is the founding President of the Nigerian Chamber of Shipping, a member of the National Assembly Business Environment Roundtable (NASSBER) and Vice Chairman Presidential Committee on the review of the maritime sector. 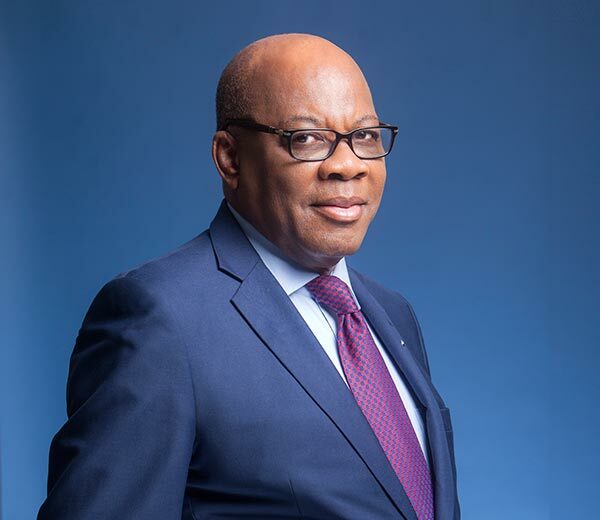 Dr. Agbakoba is also a leading arbitrator, an initiator and pioneer of Law Firm Annexed Arbitration/ Mediation Centre in Lagos (Nigeria), the Olisa Agbakoba Legal (OAL) Arbitration & Mediation Centre. He designed the ADR mechanism and rules for Asset Management and Recovery of Nigeria (AMCON). He has been involved as counsel and arbitrator in various national and cross border multi-million dollars disputes. He is a Development law expert and has advocated the application of Law in development planning and economic growth. He has consulted and provided advisory services to the federal and state governments, as well as government ministries, departments and multilateral agencies on legal reforms and legislative advocacy. He has served in various appointive governmental positions and a member of the Nigerian Economic Summit. Dr. Agbakoba is a leading Human Rights activist, a democracy and Rule of Law scholar. He became the President of the Nigerian Bar Association (2006-2008) and in 1987; founded the Civil Liberties Organization (CLO) of which he was the president from 1987 to 1995. He has authored numerous books such as the National Oceanic Policy, Development Law Policy, Federal High Court Practice Manual, Maritime Newsletter Volume I & II among many others. Dr. Agbakoba is Nigeria’s leading Space Law Expert. THE ORDER 10 PROCEDURE AND OTHER RELATED TECHNIQUES FOR SUMMARY DISPOSAL OF CASES.